There’s something to be said for arriving in style on the biggest day of your life. On the occasion of your wedding, you may as well make the most of a grand entrance and that’s why The Wedding Industry Awards looks at all modes of transportation in the Best Wedding Transport Supplier Category. It’s not all about getting the bride to the church on time, though. When we start looking at wedding transport, we’re thinking about everything from the prompt reply to enquiries, the business’ brand awareness and the attention to details that make that journey one of the most memorable that a bride or a newlywed couple can ever make. 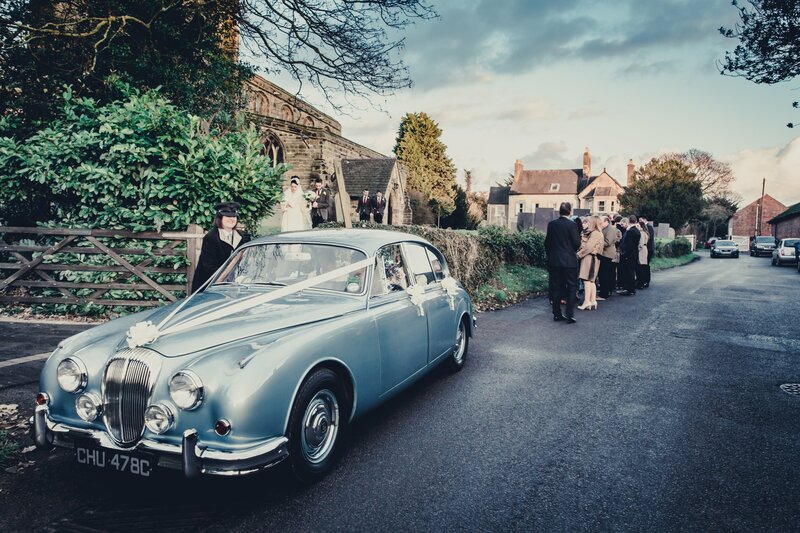 Whilst classic cars remain a firm favourite with couples planning their weddings, they’re not the only means of getting from A to B. Whether there’s a groom out there who wants to nominate the helicopter pilot who flew him to his wedding venue or a wedding guest who loved their tour on a classic double decker bus, there’s nothing we won’t consider. From horse drawn barges to super cars and bikes, quirky camper vans and pimped out black cabs, we want to know who really is the Best Wedding Transport Supplier. What we often see in the voter comments for the Best Wedding Transport Supplier category is a lot of compliments for how calm these wedding suppliers are. They’re often the very last ones to see the bride before she walks down the aisle and the first to share a quiet moment alone with the newlyweds. As such, their level of customer service and rapport with their clients needs to be second to none. It goes without saying that wedding transport providers take a great deal of pride in their fleet. 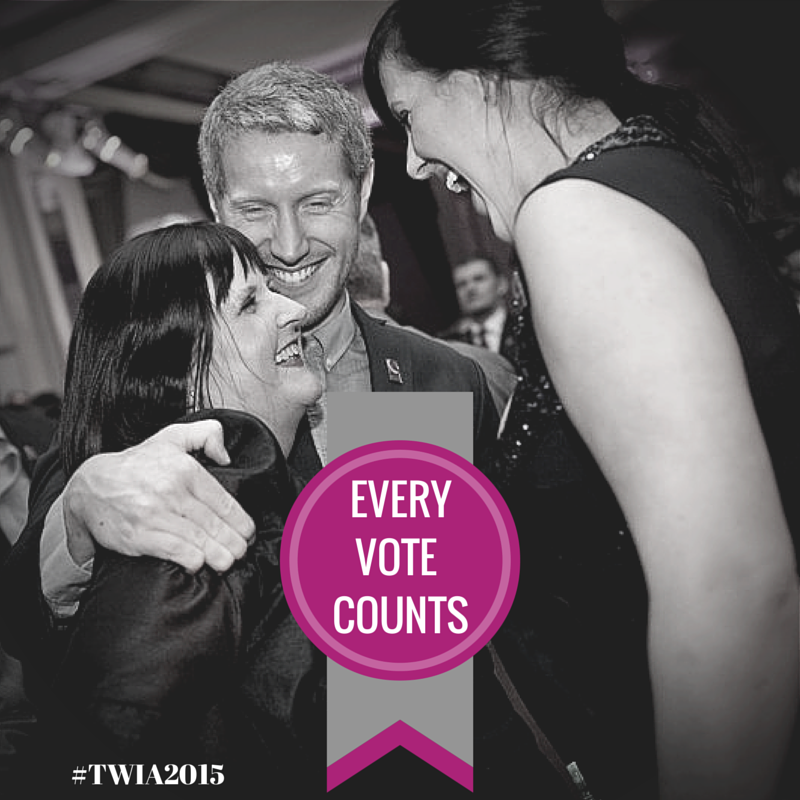 TWIA judging panel are interested in everything from the spit and polish of every last vehicle to the uniform of the driver, which all give a resounding impression about that particular business. Then there are those special little touches – the glass of champagne waiting for the newlyweds when they sink into their seats, or helping the bride manage her dress, or soothing the nerves of an anxious Father of the Bride before he gives his daughter away – that really make some stand out more than others. 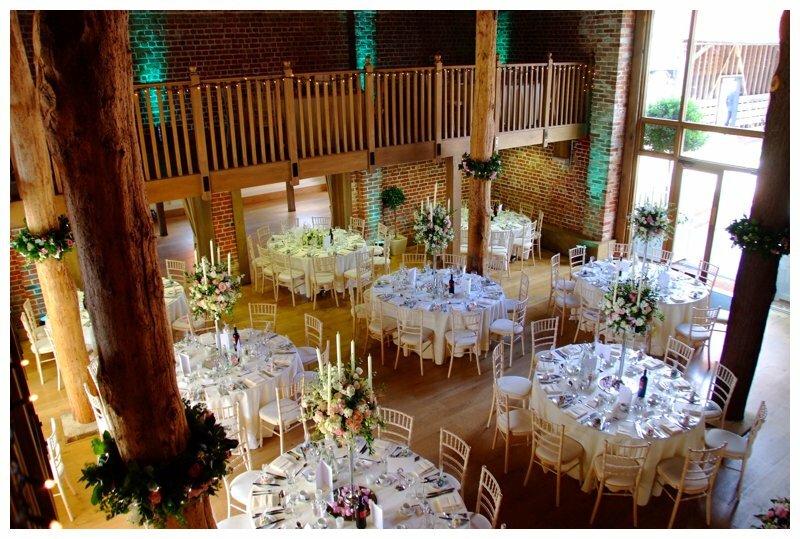 We know how hard wedding transport suppliers work in order to play their part in making a wedding day run seamlessly and how they work tirelessly to ensure that their clients make a suitably grand entrance whilst they themselves remain subtly in the background. This category seeks to recognize the very high calibre and the huge variety of choice when it comes to contemporary wedding transport. 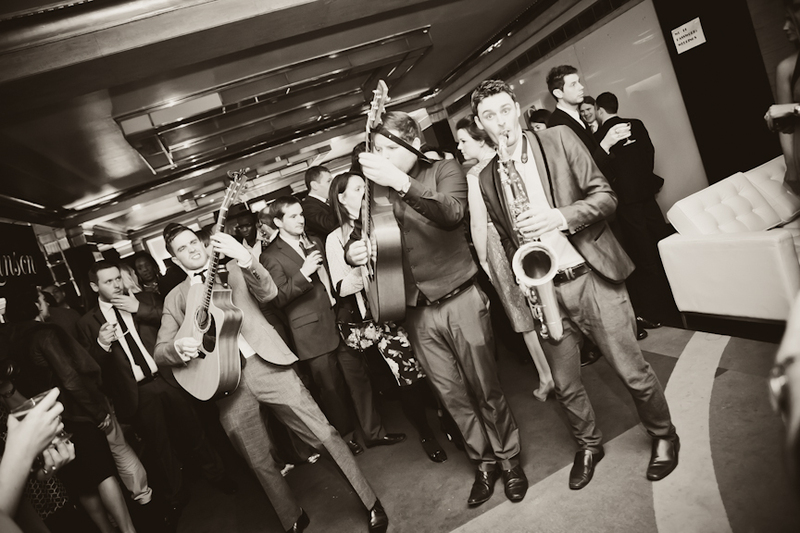 If you would like to enter the Best Wedding Transport Supplier category and show us just how brilliant your convoy is, then head over to the website now. 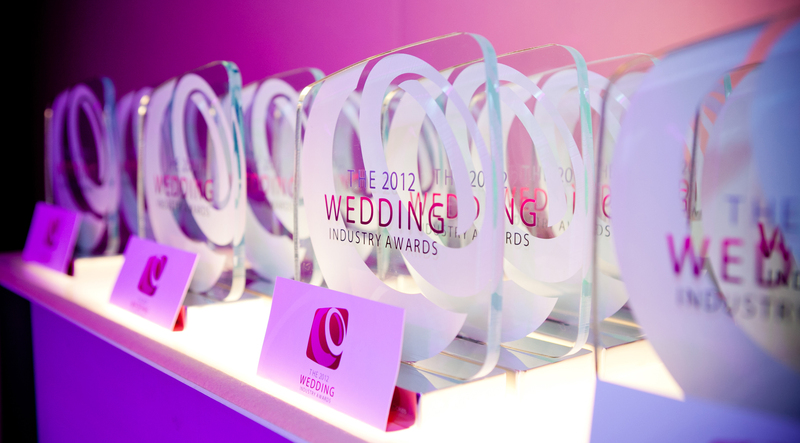 If you know of a great transport supplier who ought to be rewarded for their outstanding contribution to the wedding industry, please nominate them for an award now.